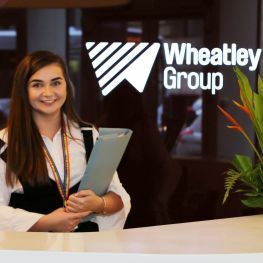 Wheatley Group has partnered with national charity, SafeLives, to train all of its staff in understanding abuse, spotting the signs that a customer could be a victim and knowing how to respond effectively. All housing officers and other key frontline staff will be given bespoke face to face training, while all other staff will complete an online course. 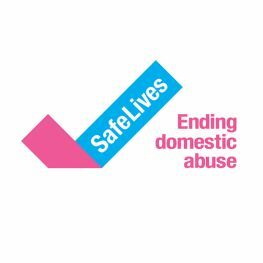 It is the first time SafeLives have worked with a housing association in Scotland. The move comes as Scotland’s new domestic abuse legislation came into force. 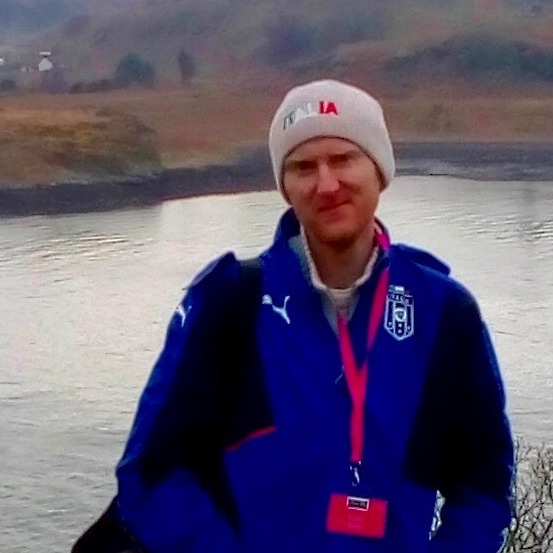 The managing director of Wheatley 360, which looks after community safety, Alex Adrain said: “SafeLives research shows that around 130,000 people in Scotland experience domestic abuse every year. 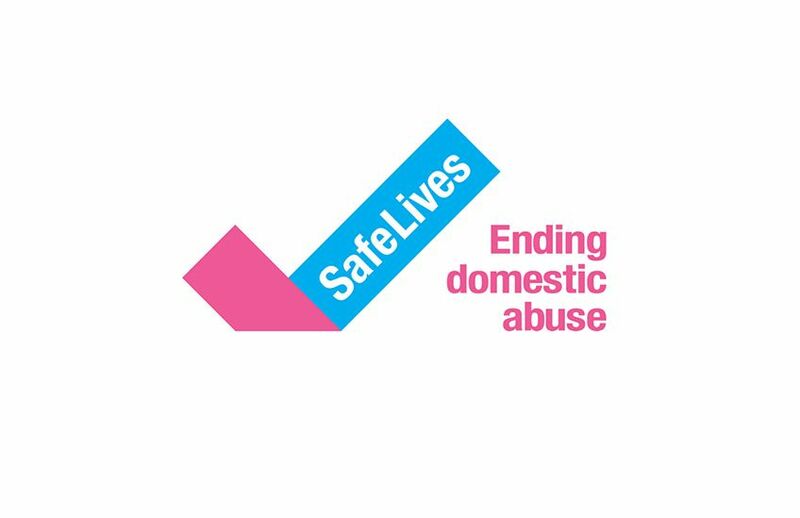 “Domestic abuse is an issue for everyone and in every community, but we are here to support all our customers to live in their home safely and we do everything we can to tackle domestic abuse. “We are determined to do everything we can to tackle domestic abuse in our communities and help our customers lead safe and happy lives. Wheatley Group are also signatories to the Chartered Institute of Housing (CIH) Make A Stand campaign, which urges the housing sector to do more to tackle domestic abuse.